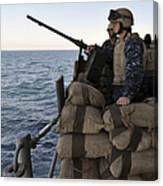 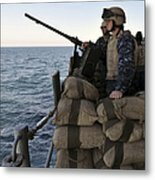 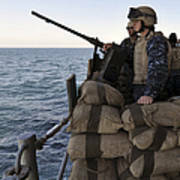 There are no comments for Sailors Stand Small Caliber Attack Team. Click here to post the first comment. 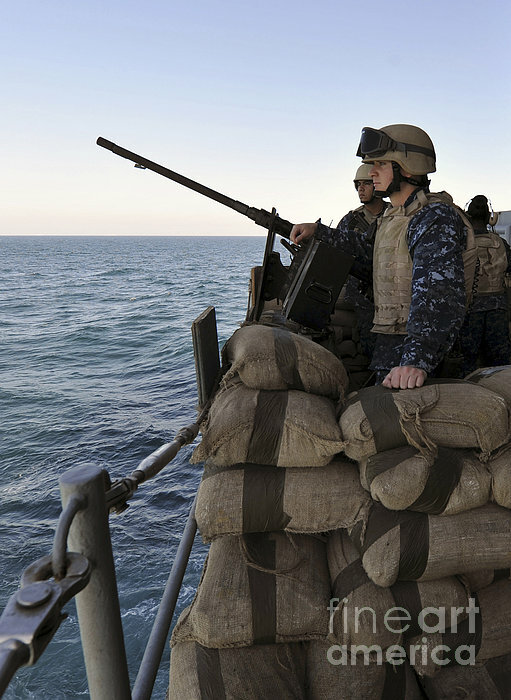 Arabian Gulf, January 30, 2012 - Sailors stand small caliber attack team watch aboard the Nimitz-class aircraft carrier USS Abraham Lincoln.